The official Deadpool movie Twitter account has launched, and with it comes the first hint of a synopsis and logo for the movie. Based upon Marvel Comics’ most unconventional anti-hero, DEADPOOL tells the origin story of former Special Forces operative turned mercenary Wade Wilson. Update: Fox has also now launched the official Deadpool movie website and provided Comicbook.com with a longer synopsis. 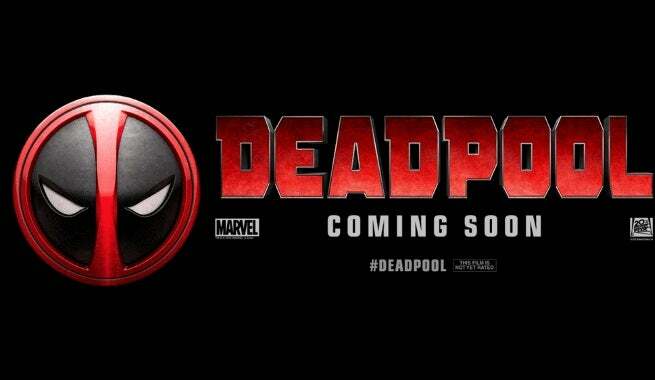 Deadpool opens February 12, 2016.